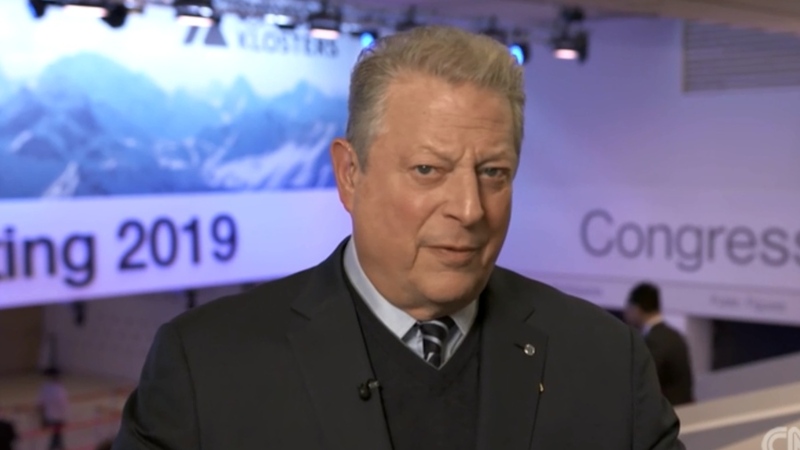 Former Vice President Al Gore said the recent Central American migrant caravans seeking asylum in the U.S. were fleeing the ravages of global warming. Thousands of Central American migrants have joined caravans headed for the U.S.-Mexico border in order to seek asylum. Most experts see them as economic migrants, coming to the U.S. for work. This isn’t the first time Gore linked global warming to recent migrant caravans. In December, Gore called the caravans a “recent, startling example” of global warming forcing people to flee their homes. However, Gore is not the first to label the caravans “climate refugees.” It’s part of a broader media narrative to link the thousands joining U.S.-bound caravans to global warming. That same month, The Huffington Post said the migrant caravan “foreshadows” what’s to come with global warming. And E&E News called the caravan a “preview of climate migrations,” that is, people driven from their homes due to man-made global warming. Conflict scholars have largely debunked many of the claims linking global warming to armed conflict and migration.